Metal Casino is operated by MT Securetrade Malta. Metal Casino is fully licensed and regulated in the EU via Malta Gaming Authority (MGA) and UK Gambling Commission (UKGC), utilising a GiG platform, an innovative online gaming company listed on the Oslo Stock Exchange. 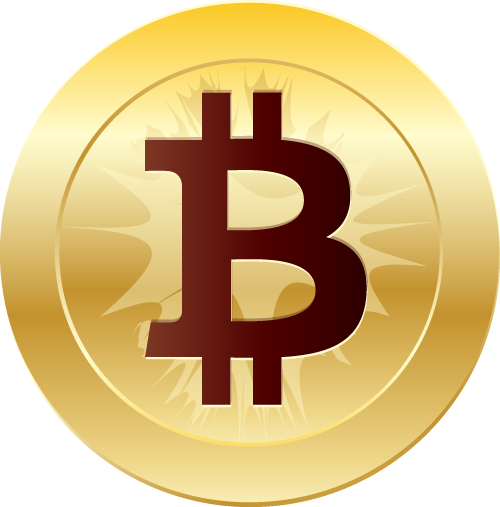 They also do have an UK Gaming licence which means they accept players from United Kingdom. And a Swedish gaming license for Swedish players. 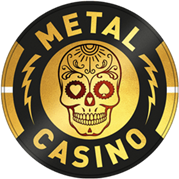 Metal Casino do have Table Games (including Live Table games) from Evolution Gaming and a wide range of slots and table games from Net Entertainment, BigTimeGaming, Play'n'Go and Microgaming. + Gaming limits can be set and documents can be uploaded. + Great selection of games. - Dont play with bonus as its max x20 deposit limit. BE AWARE. Dont play With the bonus here. But otherwise this is a good Casino. 3 Super Wheel Spins + 100% up to €100 (Minimum deposit €10). UK: 18+. Play responsible. Be Gamble Aware. Terms and Conditions apply. SE: 18+ Spela ansvarsfullt. www.stodlinjen.se. Regler & Villkor gäller. Important: Players from the UK depositing with payment methods Skrill or Neteller are NOT eligible to claim the welcome bonuses. EUR, GBP, SEK and NOK. Under your account settings you can set daily, weekly or monthly deposit, loss, wagering and time limit.